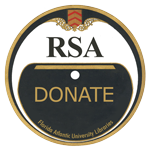 The children’s recordings in this collection were among the 60,000 recordings donated to FAU Libraries in 2009 by the estate of Cleveland mega-collector, Jack Saul. 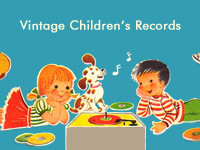 The majority of the recordings are massed-produced albums from the hey-day of kiddie music in the 1940s, 50s and 60s, but there are also rare 78 rpm recordings as well. See also SuperStorm Sandy Project.